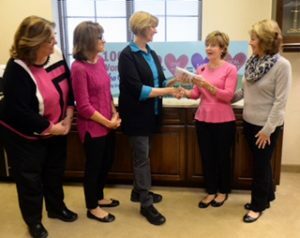 Kinship House Board members and representatives of 100+ Women deliver the donation. 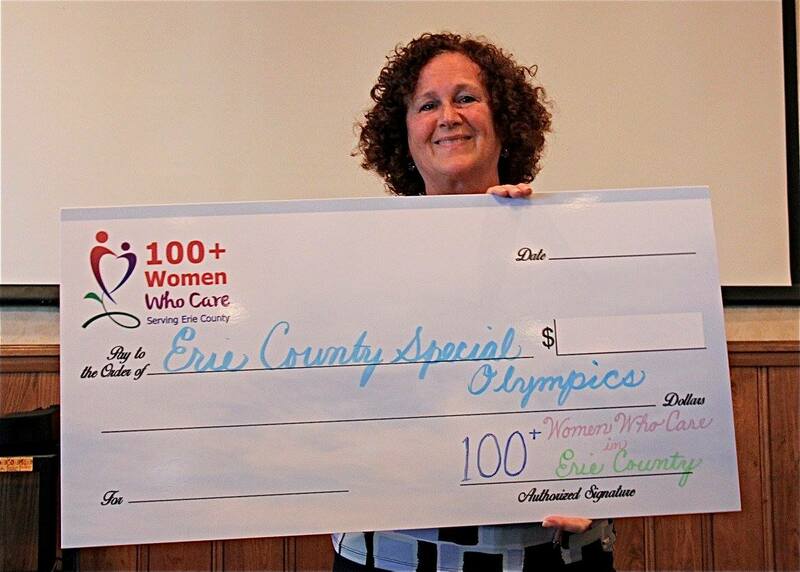 Presentation to Kinship House at their location at Erie Co Metro Parks. 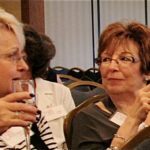 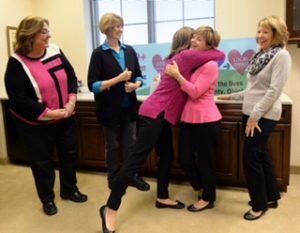 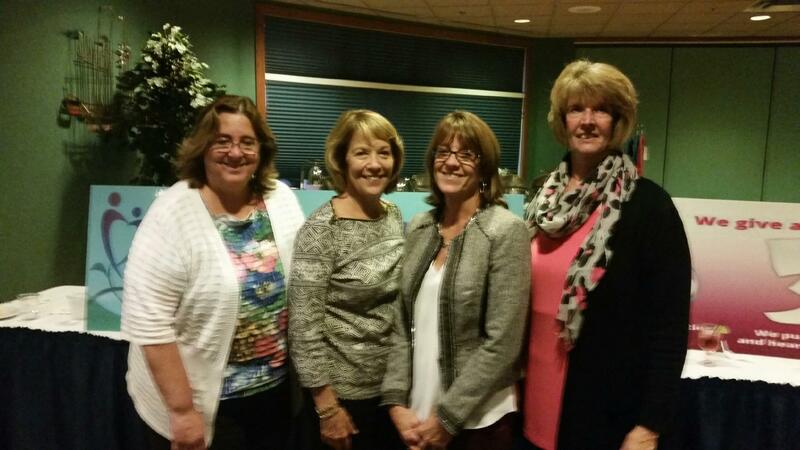 Pictured: Martha Miller, Linda Ziegler, Melissa Gundlach, Pat Babiush and Barbara Hargreaves. 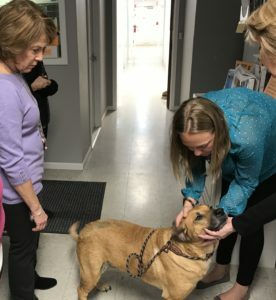 Pictured: Melissa with one of the shelter pets ready for adoption! 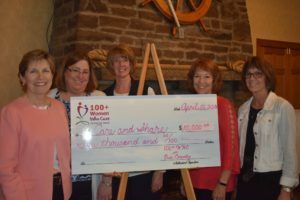 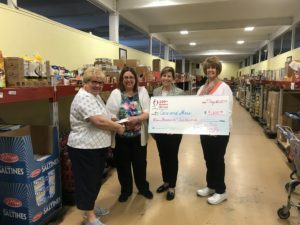 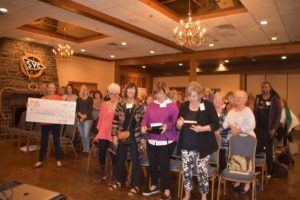 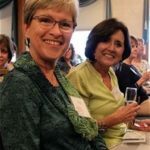 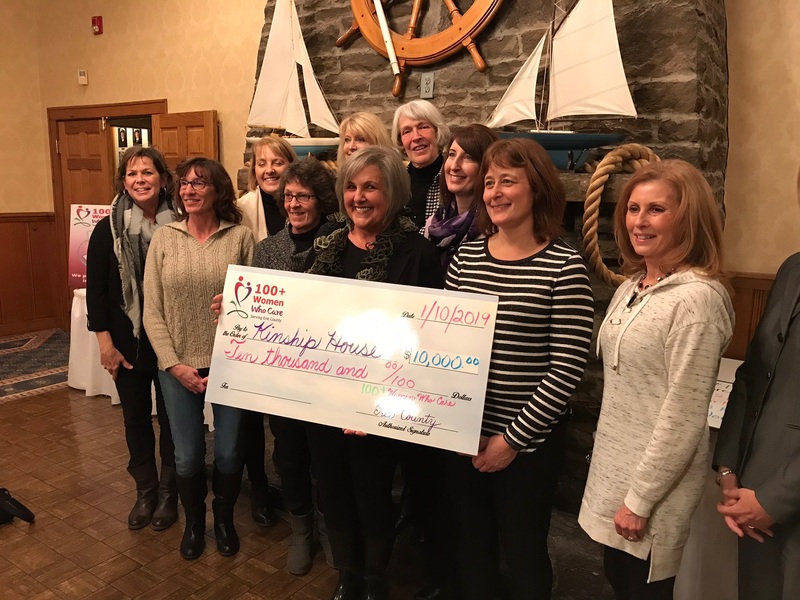 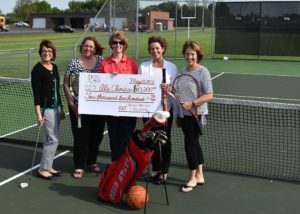 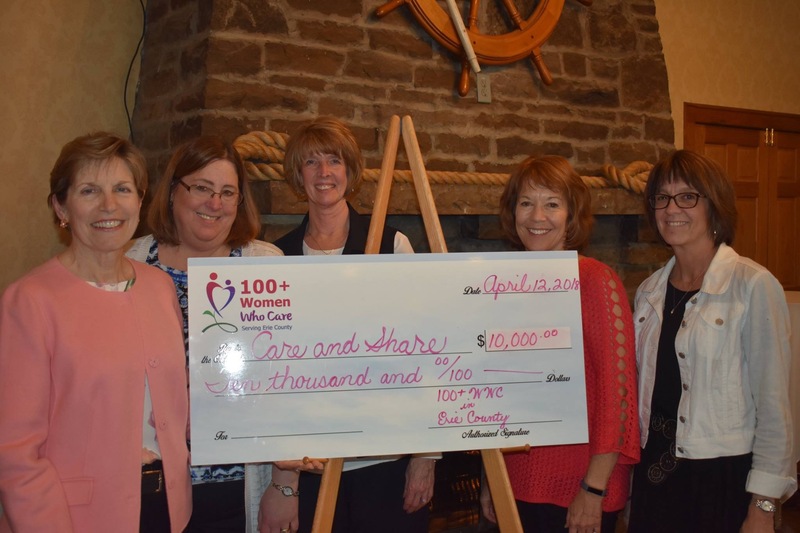 Presenting Check to Care and Share – ( l to r) Linda Miller – Care and Share, Linda Ziegler -100 WWC, Norma Wible – presenter of this charity and Martha Miller – 100 WWC. 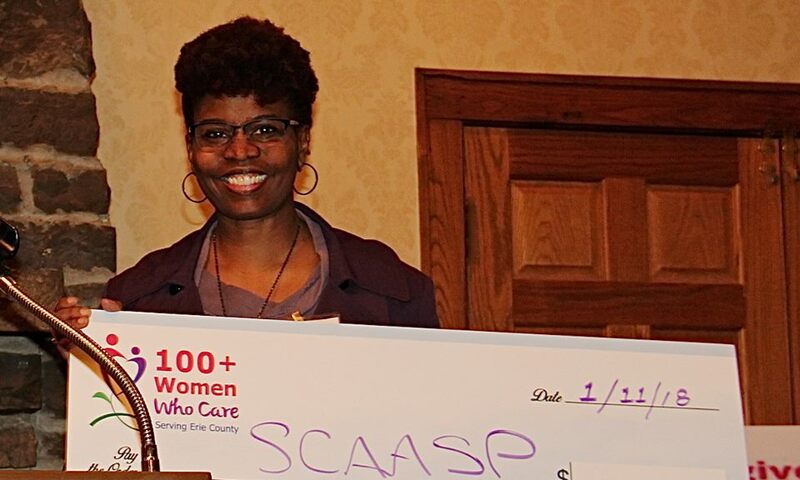 Roz Shepherd accepts for SCAASP! 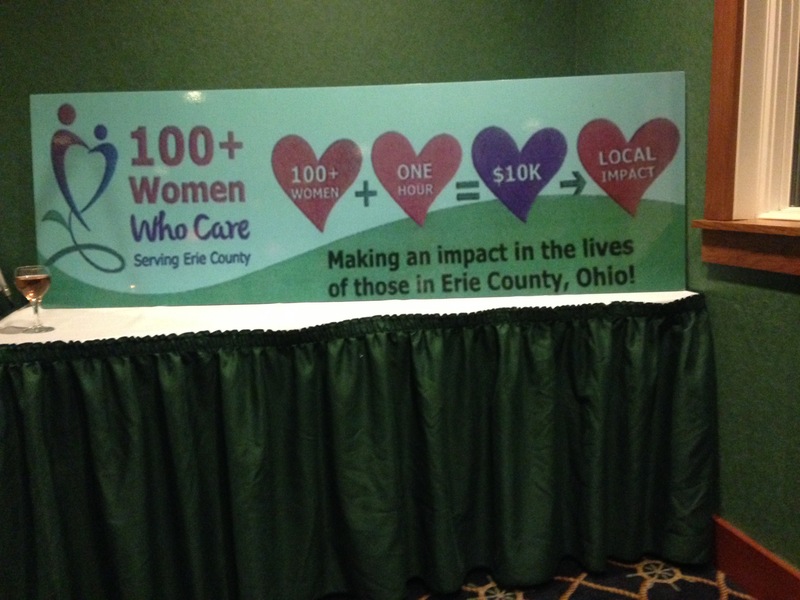 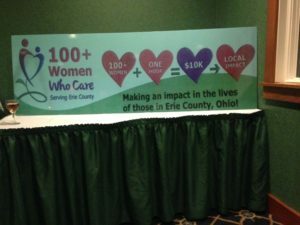 Mary Anne Baxter of 100 Women Who Care and Roz Shepard at SHS. 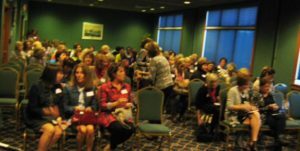 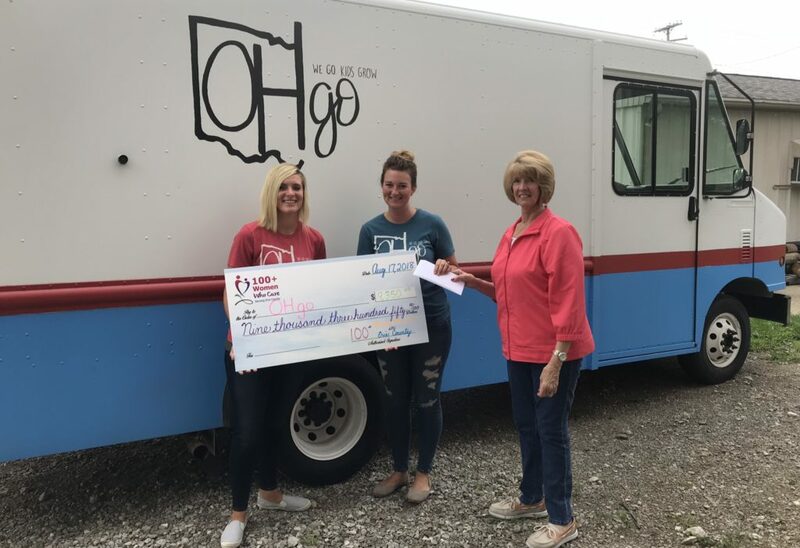 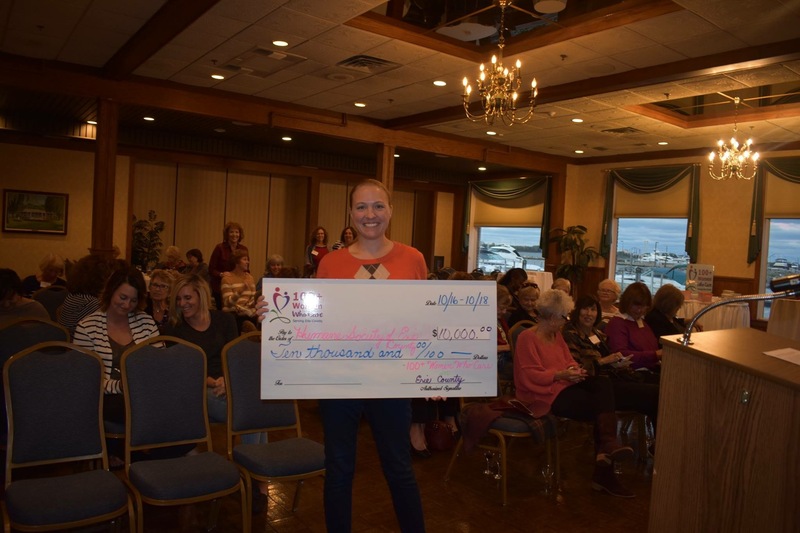 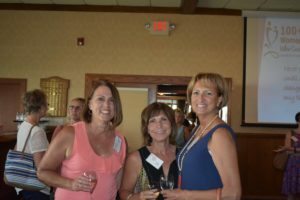 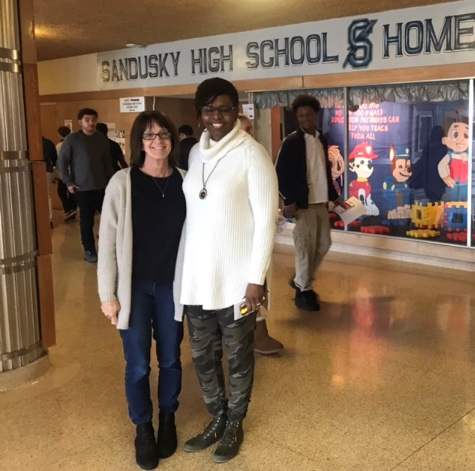 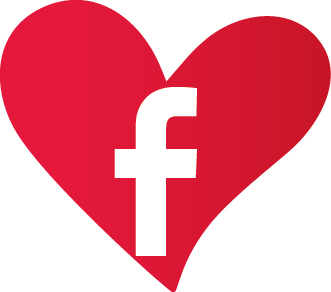 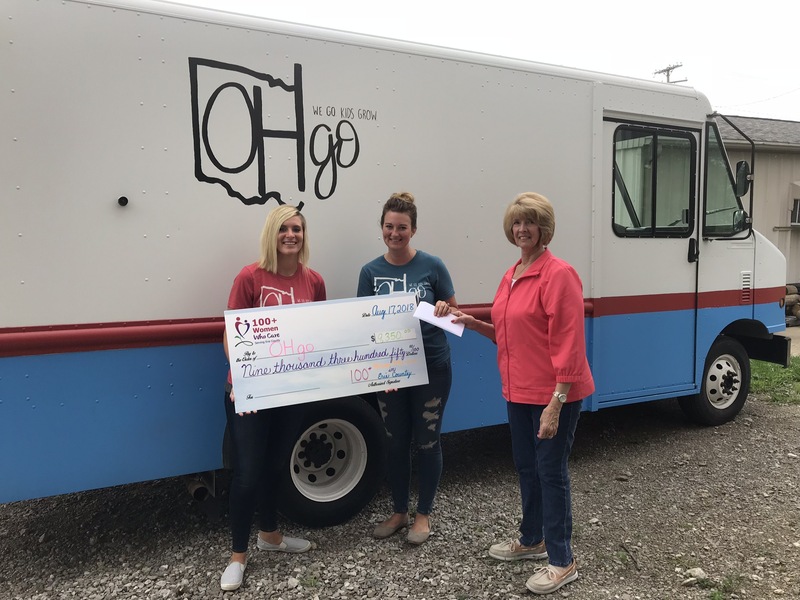 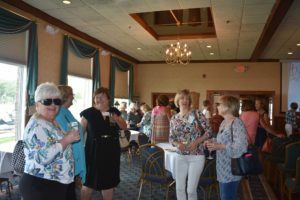 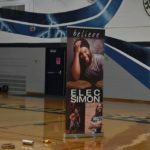 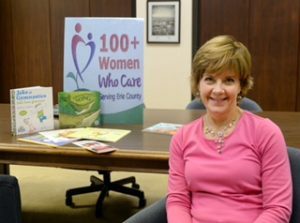 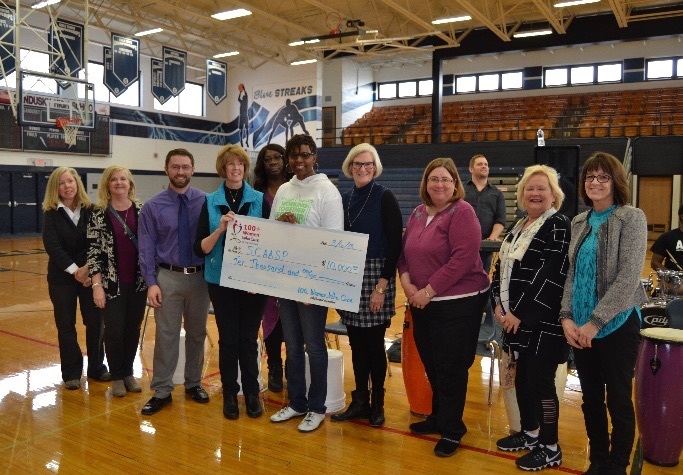 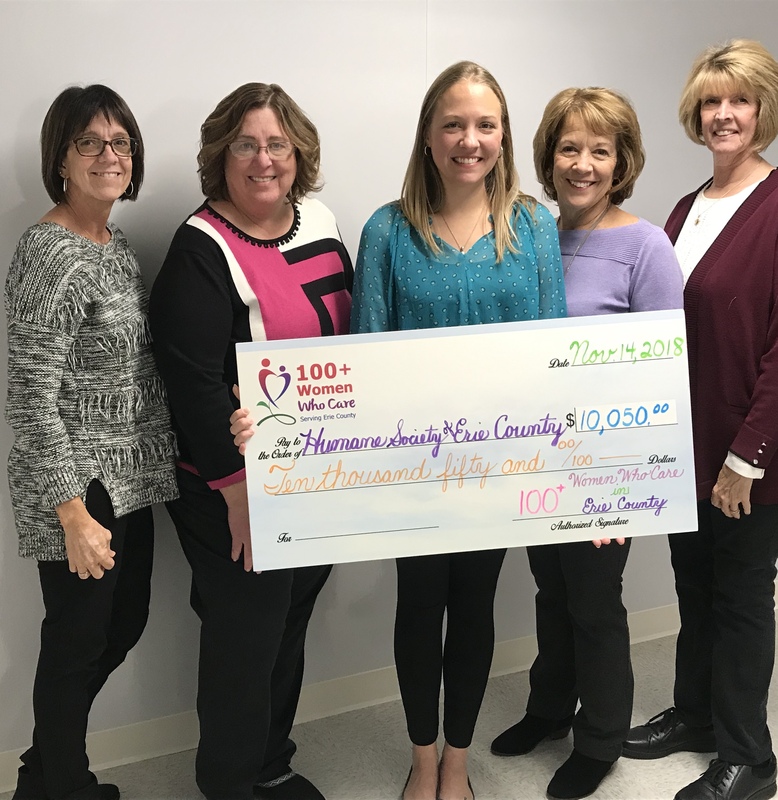 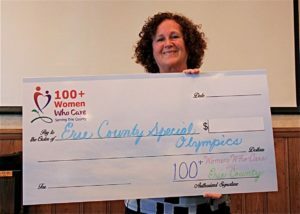 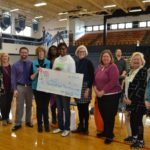 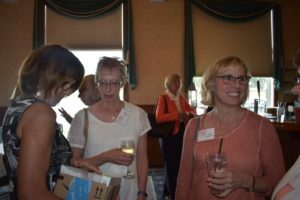 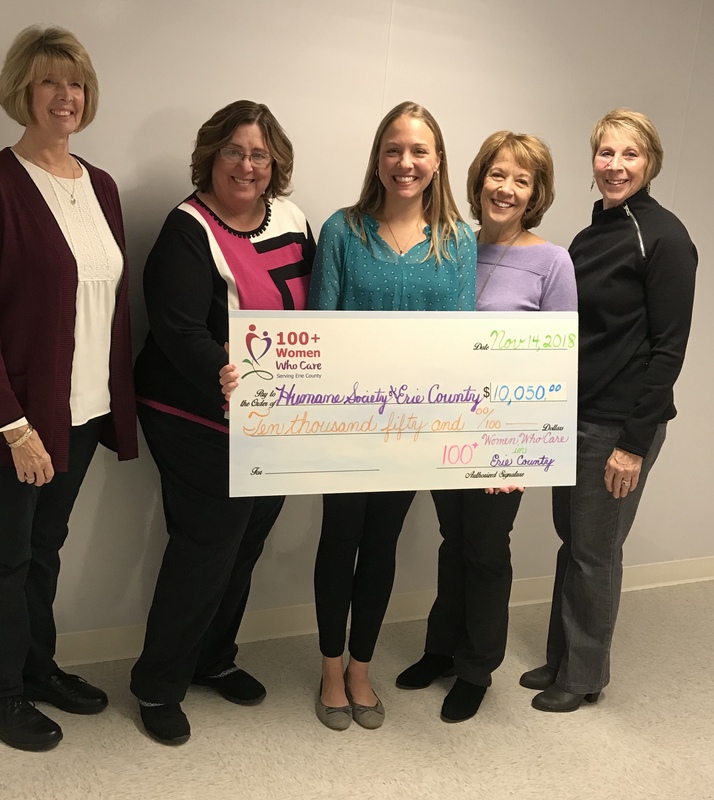 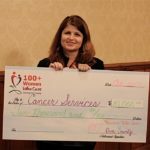 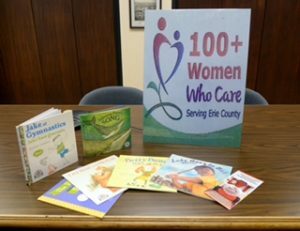 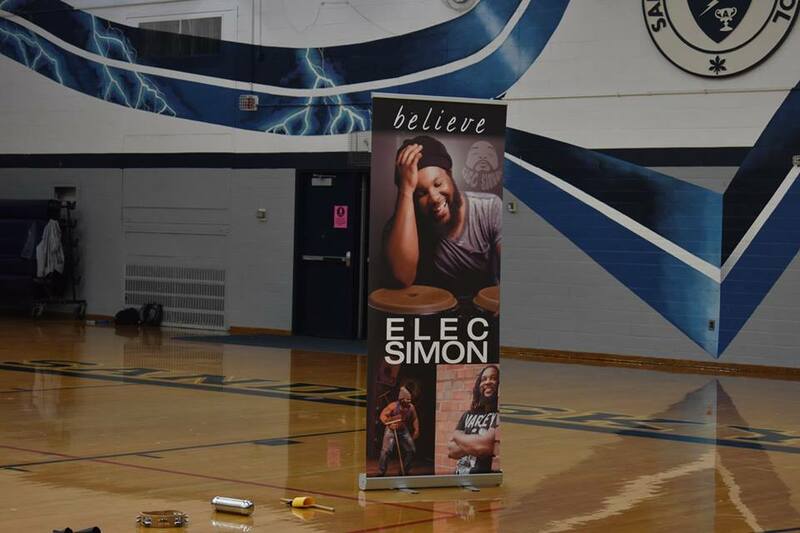 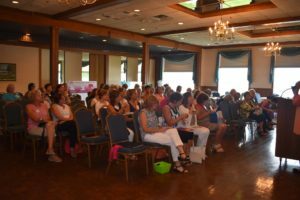 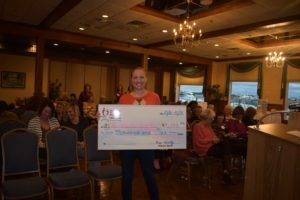 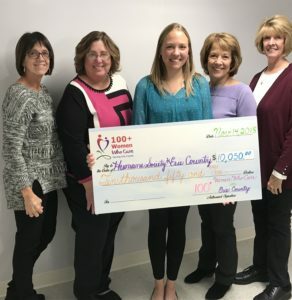 A portion of the 100 Women Who Care donation to SCAASP went toward bringing Elec Simon to Sandusky High School to talk to the High School and Middle Schoolers about bullying. 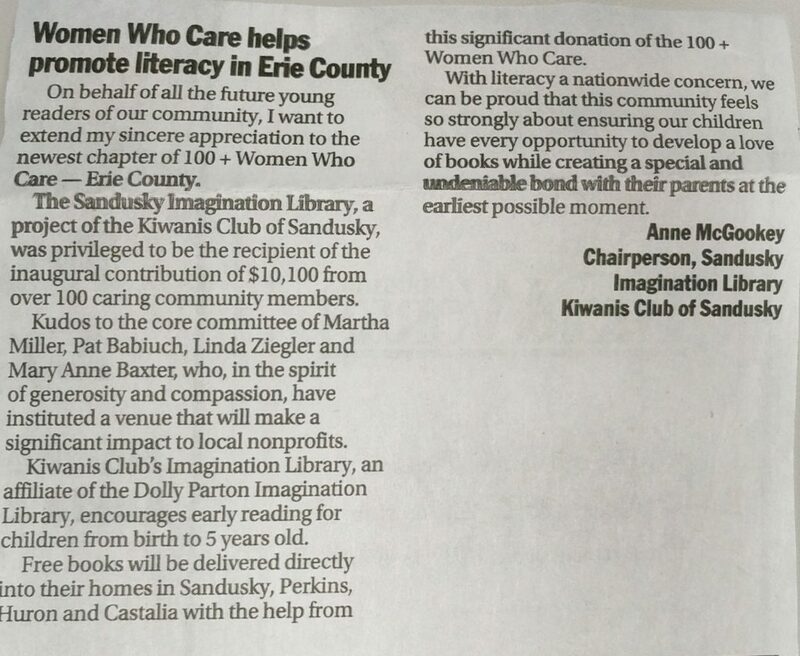 OUR DONATION IN ACTION!!! 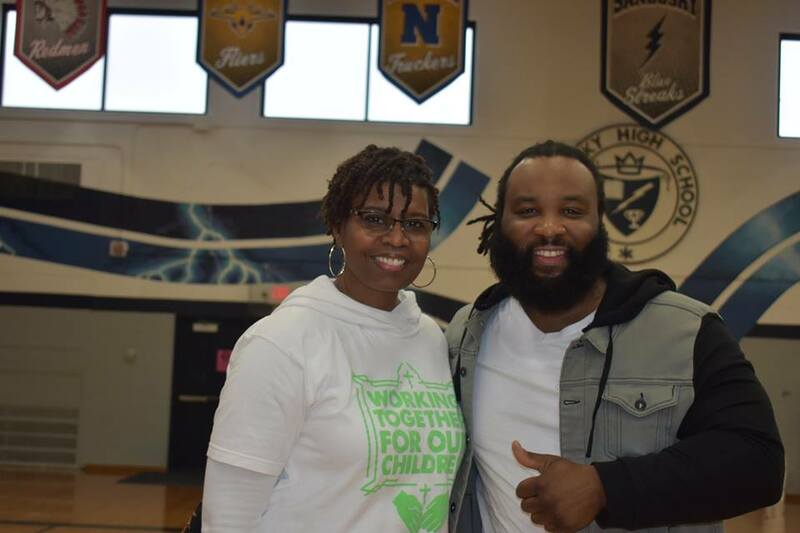 SCAASP volunteers and members from 100 Women Who Care with Roz at school assembly 3/6/18. 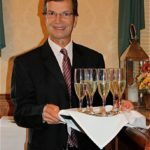 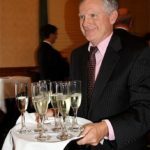 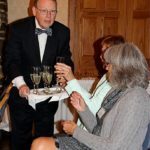 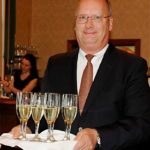 pass champagne in celebration of our one year anniversary. 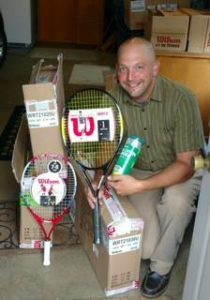 Sandusky Recreation Director, Jason Werling, with new tennis racquets and balls given by Al’s Clinics! 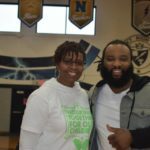 Come to see the next organization we IMPACT!! 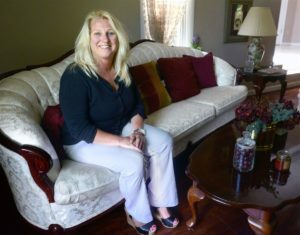 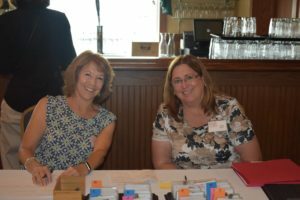 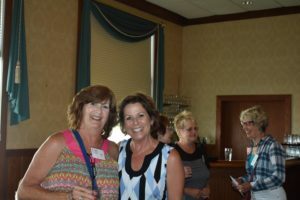 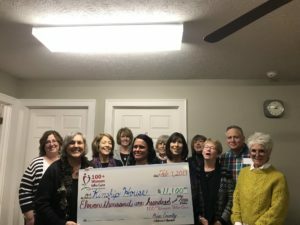 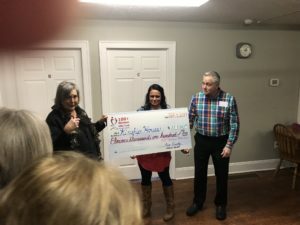 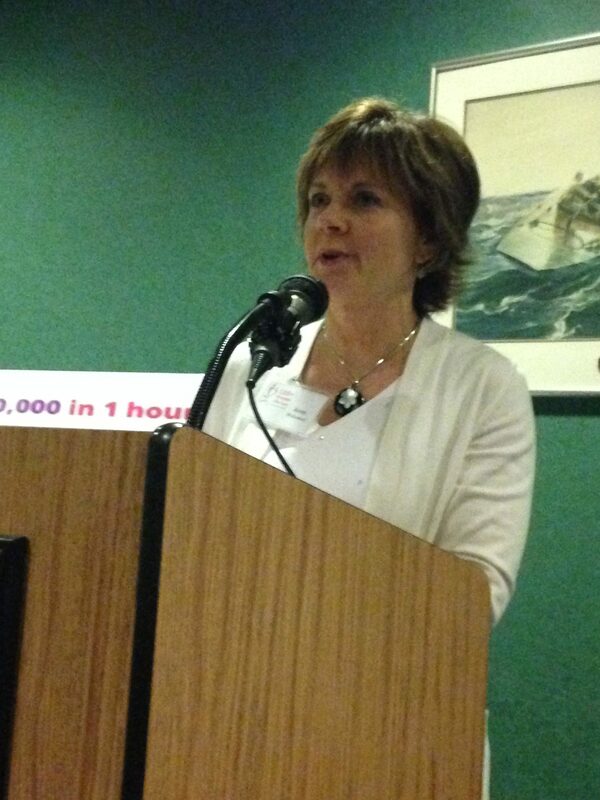 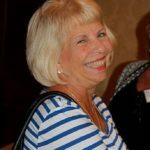 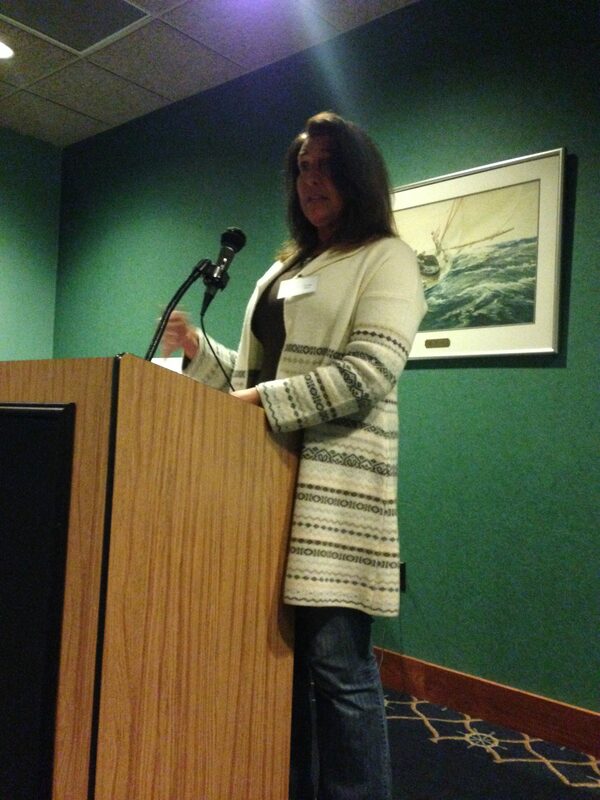 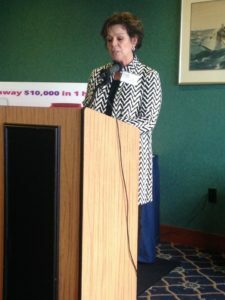 Cindy White – Presenting for Kendra’s House, Inc.
Meeting days are quarterly on the second Thursday.